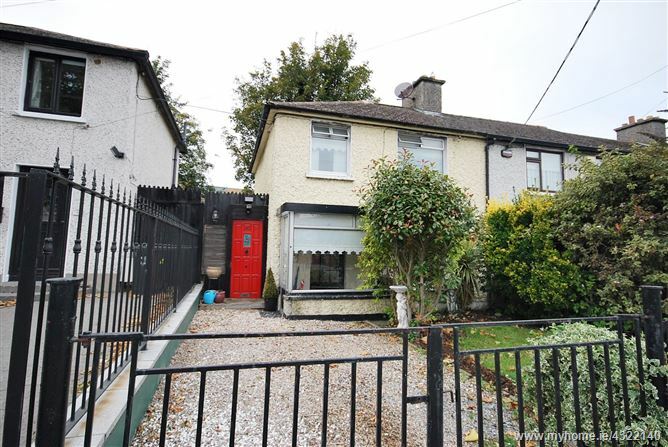 BROE auctioneers are delighted to present this superb opportunity to purchase a family home in this south after location adjacent the Luas Line and just a stones throw from St James Hospital. 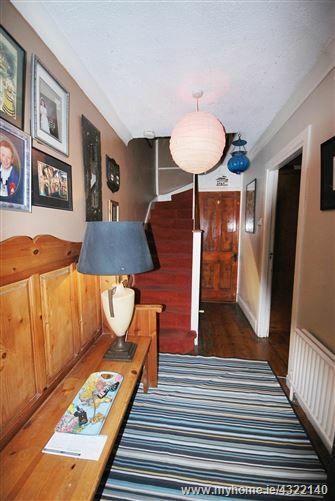 Charming three bedroom end of terrace home with rear extension ideally located in this sought after part of Dublin 8. 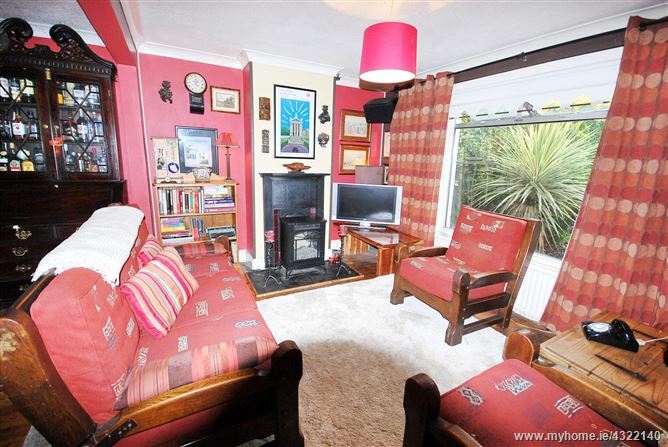 The property boasts many extras including gas fire, off-street parking, private rear garden and original cast iron feature fireplaces throughout. 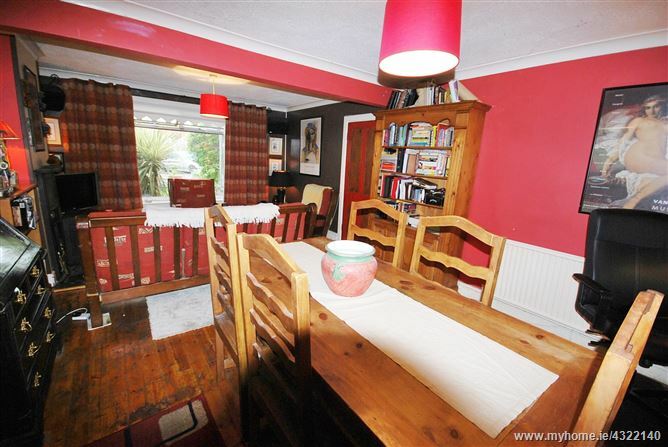 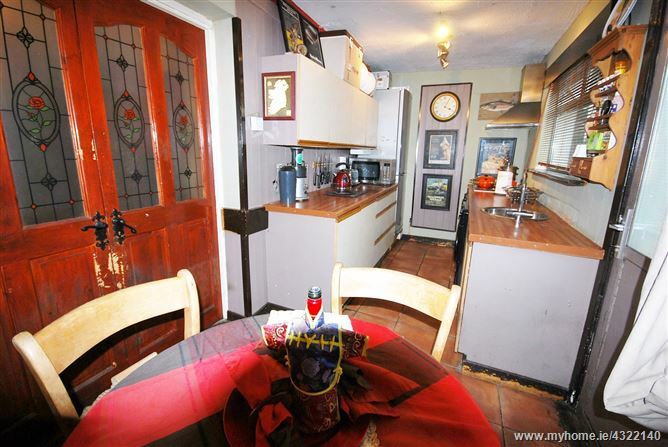 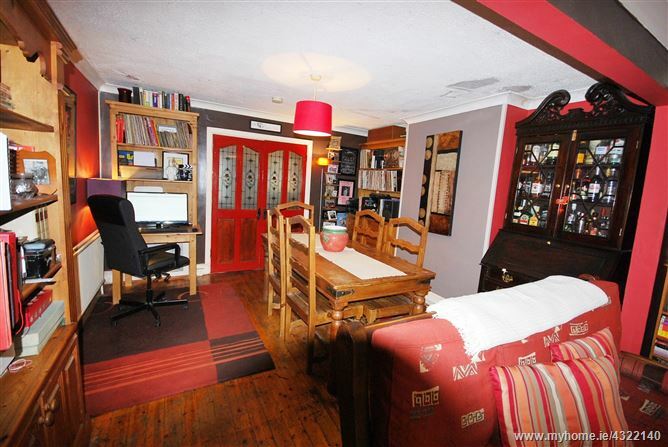 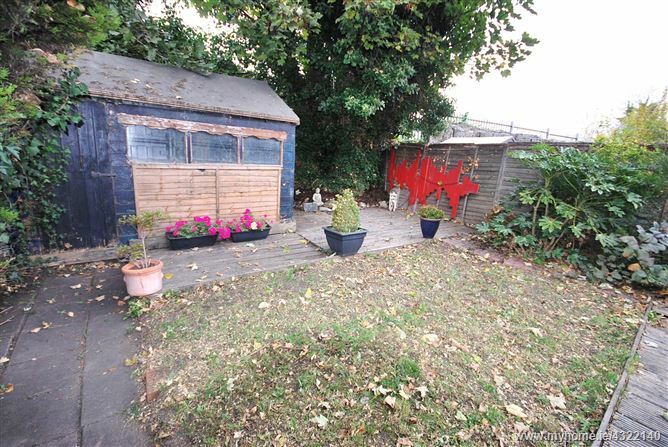 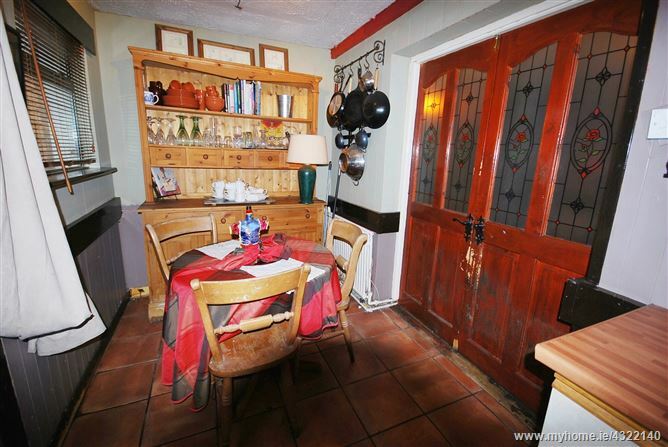 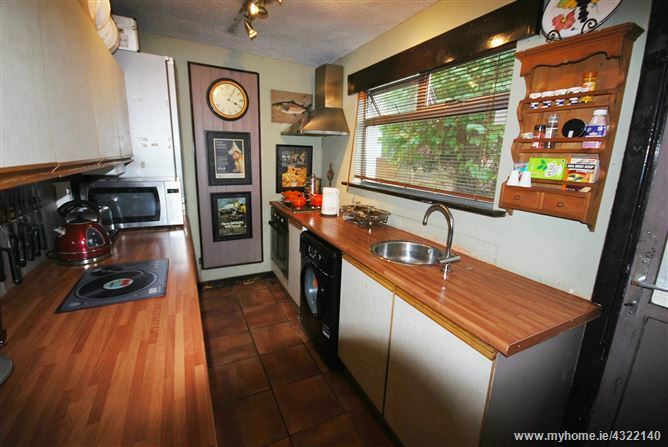 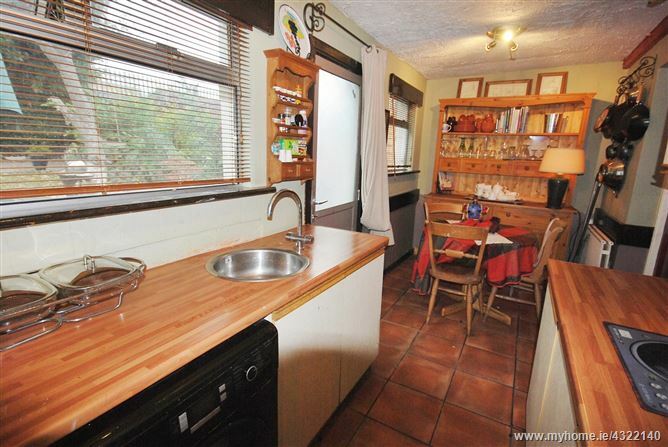 The property has been well cared for but does require refurbishment and upgrading. 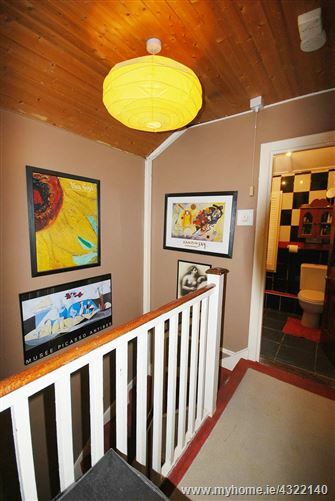 It offers great potential for the discerning buyer. 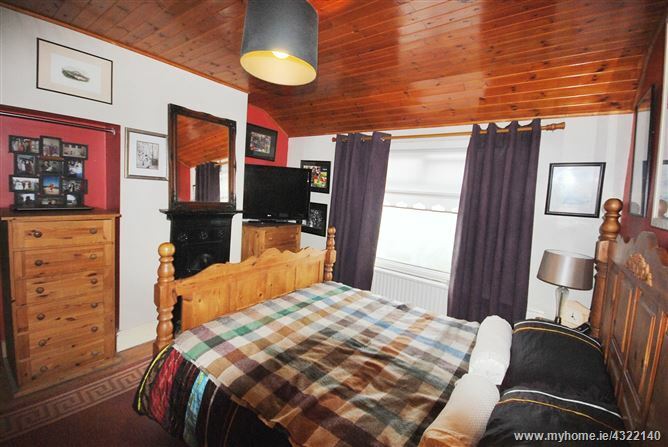 Accommodation comprises, porch, double reception room, store room, kitchen, three bedrooms and bathroom. 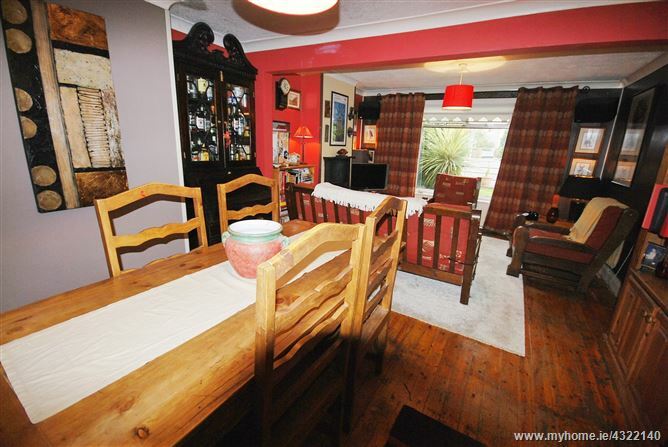 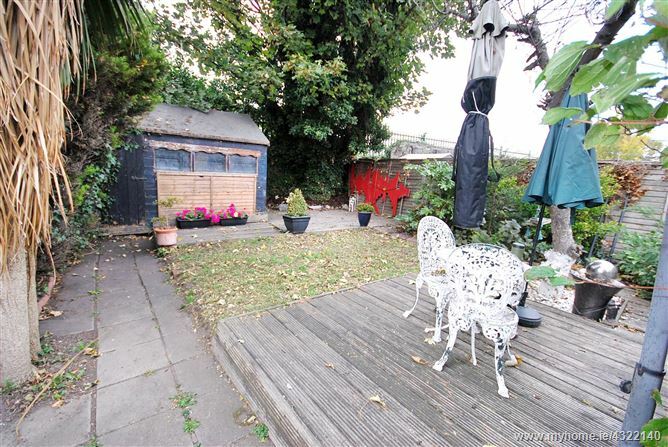 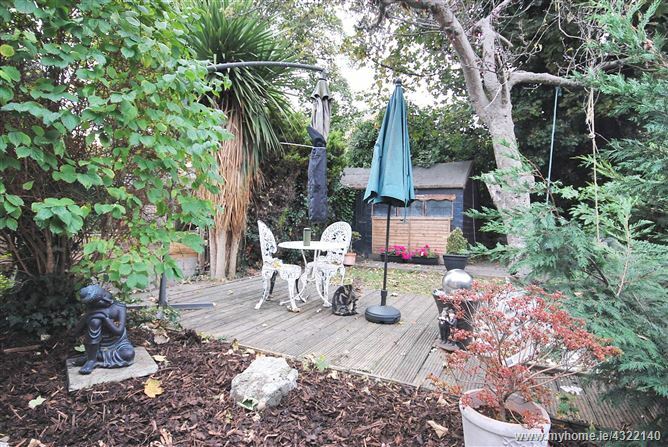 There is off street parking, side entrance and a mature rear garden with westerly aspect. 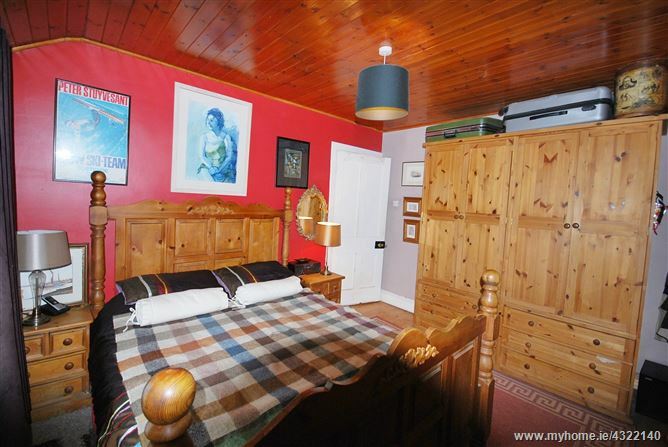 •	Close to Luas line & City Centre. 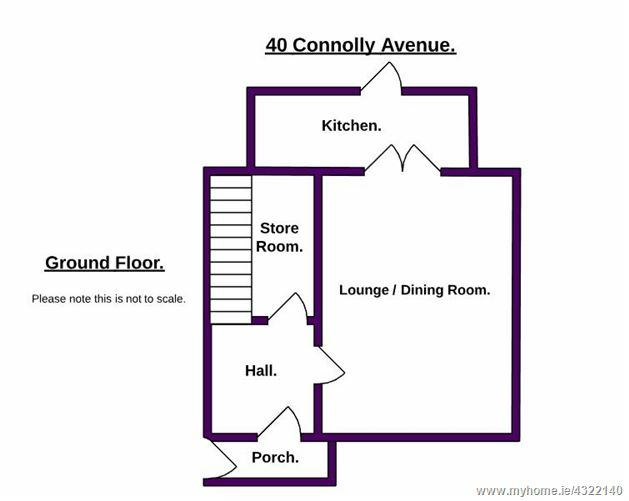 Porch 2.56m x 1.24m	Tiled floor. 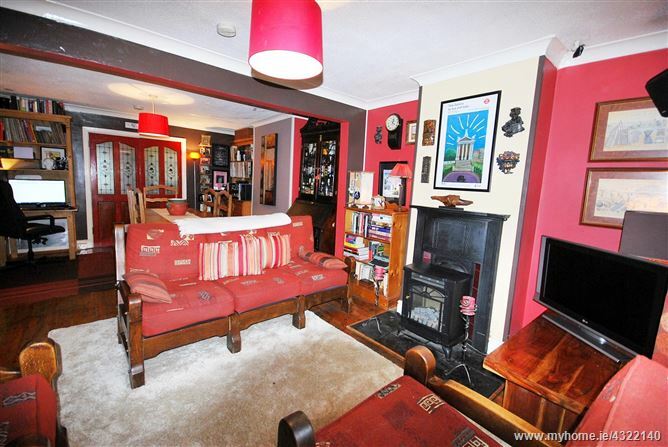 open fire, polish T&G flooring. 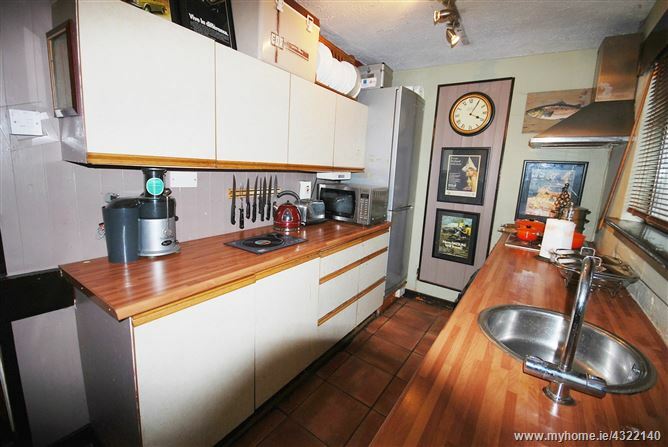 Kitchen 5.32m x 2.208m	With fitted kitchen units, tiled floor. 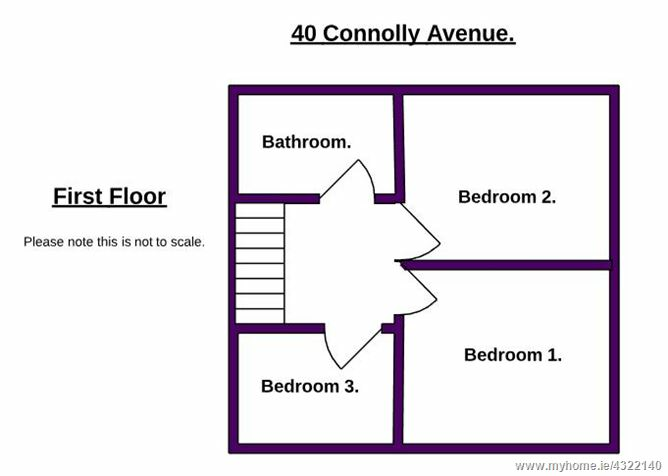 (3) Bedroom	2.77m x 2.26m	Single bedroom with T&G flooring. 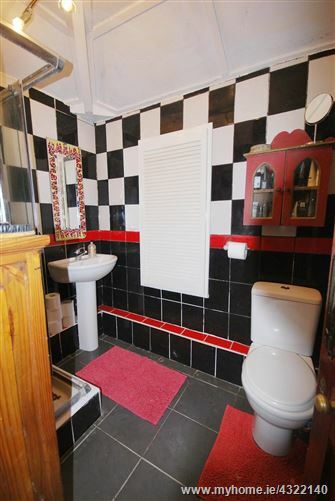 Bathroom 2.16m x 1.65m Tiled with electric shower, W.C, W.H.B.